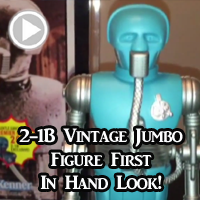 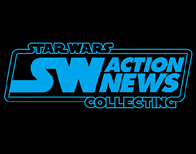 Check out these auctions posted on ebay.com by closeencountercollectibles – Click here or the image below for more information! 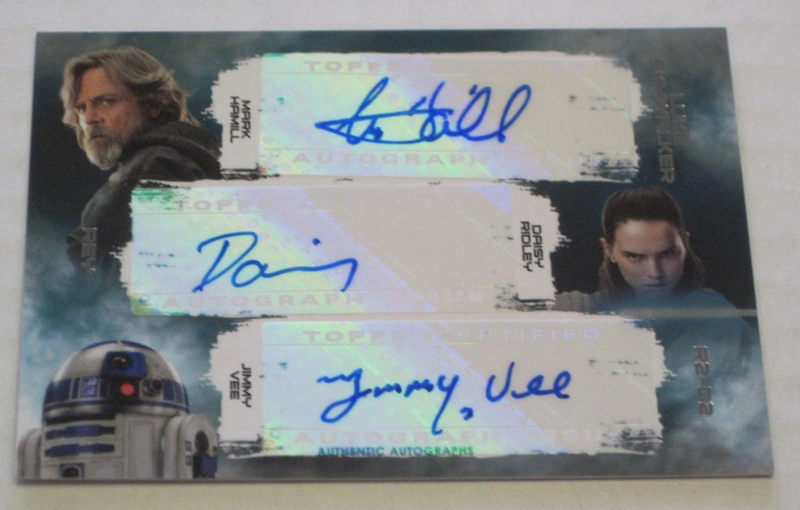 Click below to check it out, 2017 Topps Star Wars The Last Jedi Triple Autograph Card of Mark Hamill (Luke Skywalker), Daisy Ridley (Rey) & Jimmy Vee (R2-D2). 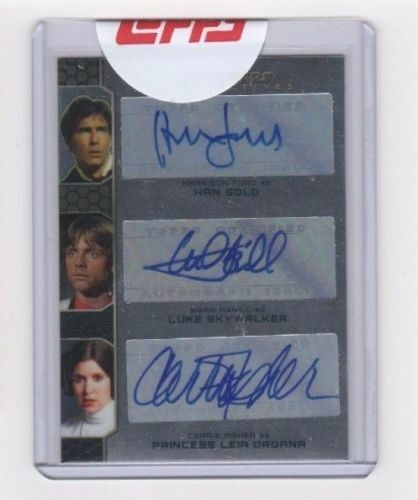 Card is Serial Numbered #1/3! 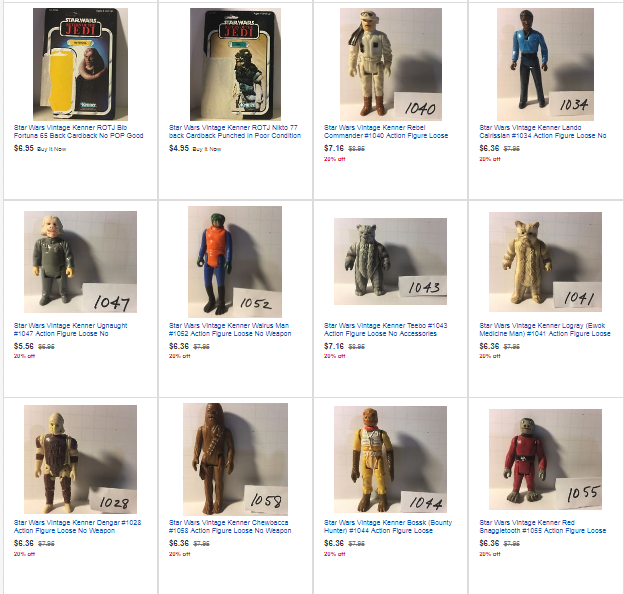 └ Tags: Ebay Spotlight - Loose Vintage Figures - 20% Off Sale! 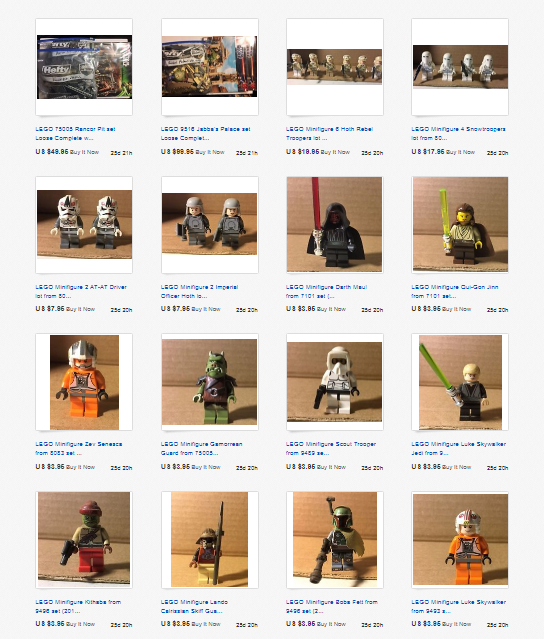 Check out these auctions posted on ebay.com by closeencountercollectibles – Click here or the image below for more information and more items. 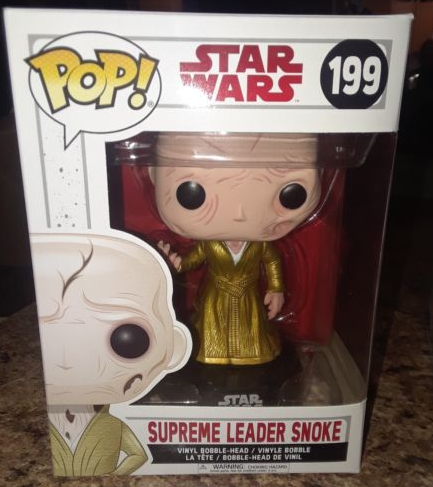 Another, The Last Jedi Funko Pop on Ebay – Supreme Leader Snoke Gold Robe. 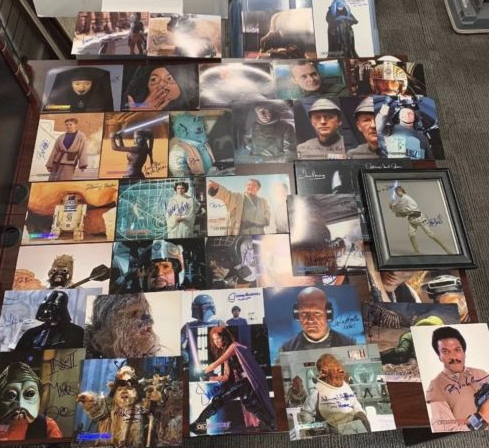 Click below to check out this auction! 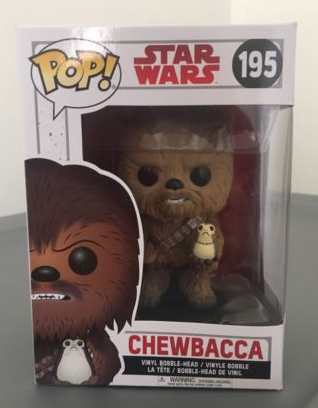 Last Jedi Chewbacca Funko Pop pops up on ebay! 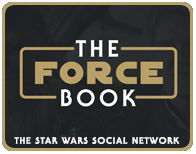 Click below for your chance to grab Chewy with a porg now! 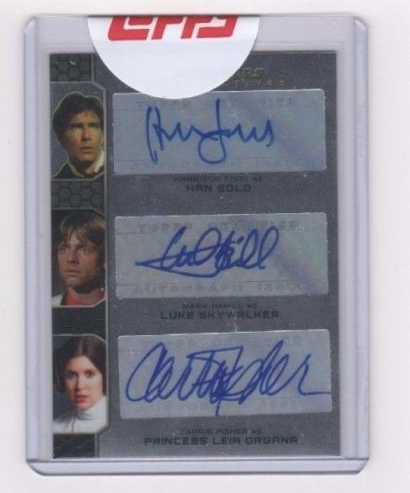 Who can I borrow $17,500 from? 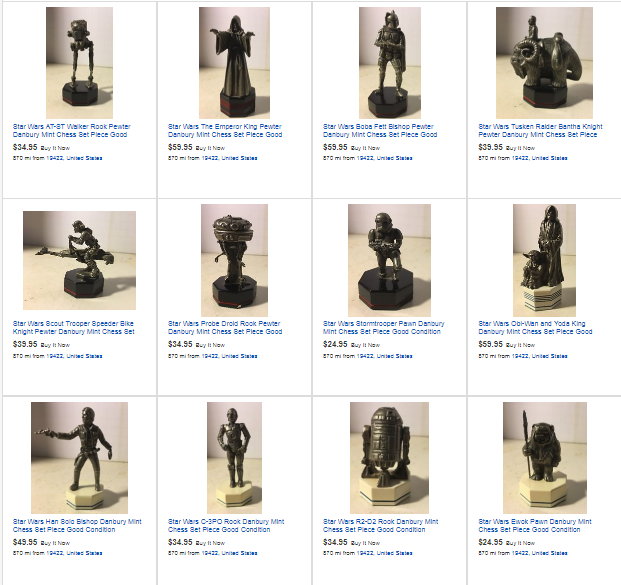 Click below to check out this ebay auction. 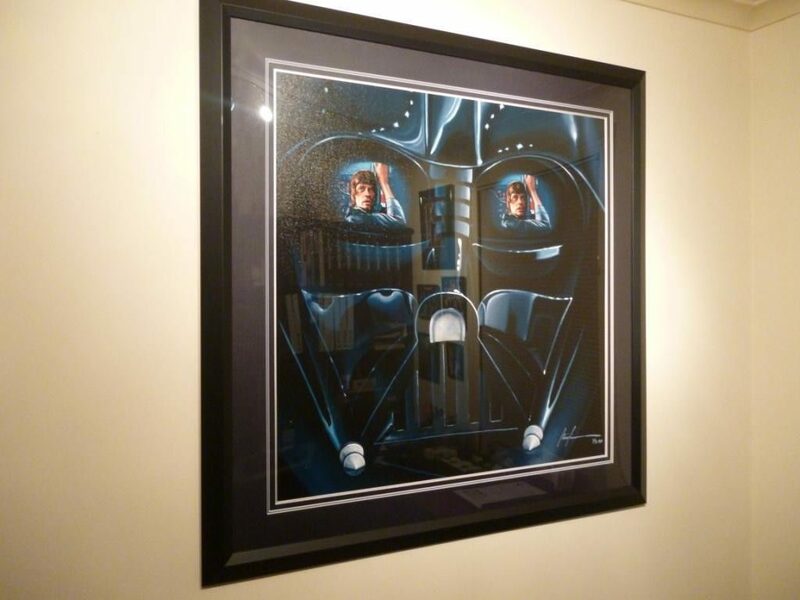 Click below to take a look and see what the seller is asking, we love Christian’s work, but asking is a bit steep. 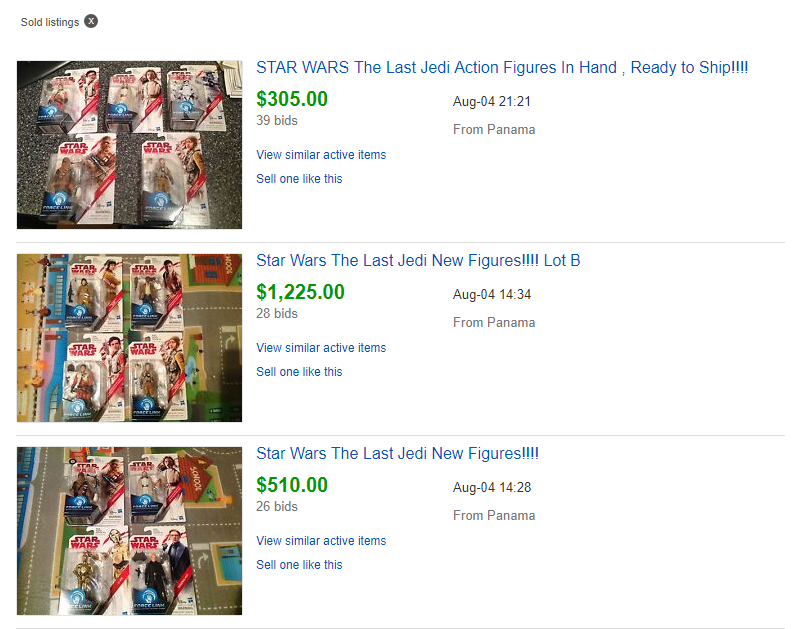 The Last Jedi Figures Selling for INSANE Prices! 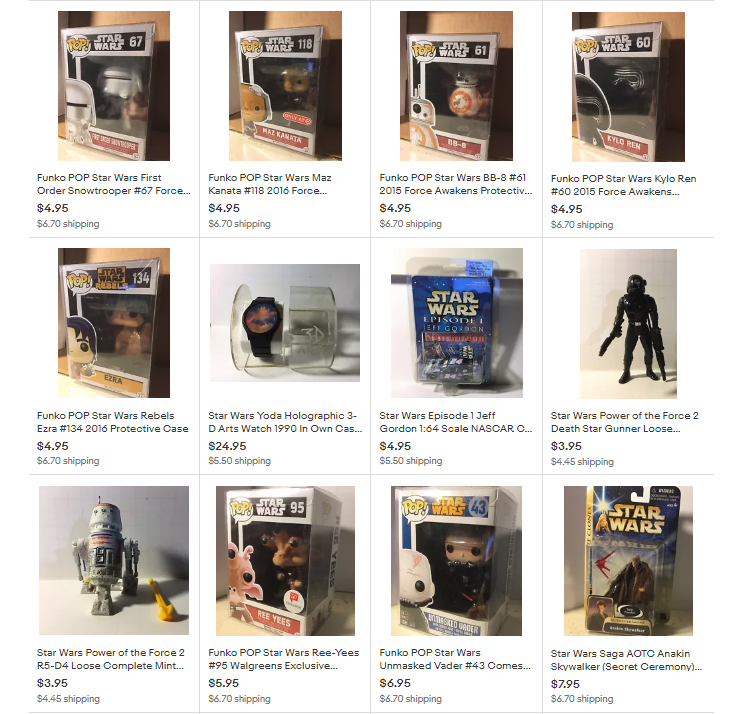 Someone in Panama is making a ton of money on The Last Jedi figures, 3 auctions have already ended for Insane prices and the latest auction is over $800 with 6 hours left, click here or below to see the madness! 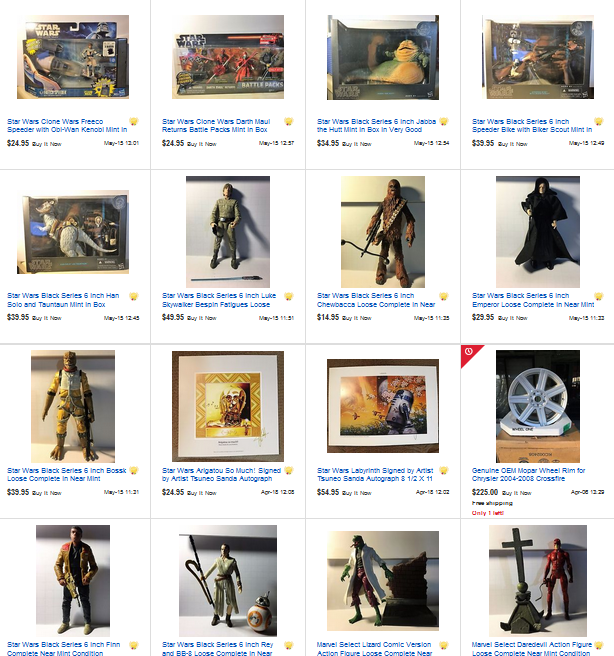 └ Tags: The Last Jedi Figures Selling for INSANE Prices! 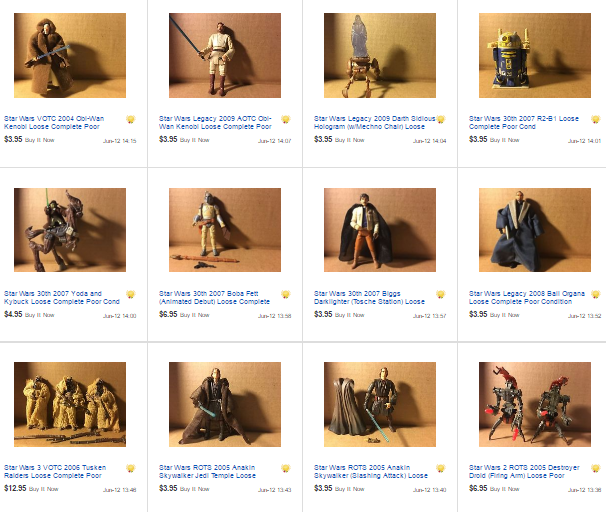 └ Tags: Ebay Spotlight #438 - Loose Figures at Great Prices! 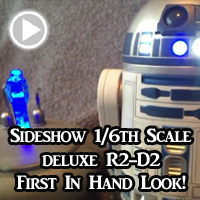 Ebay has a Millennium Falcon Piano for sale. 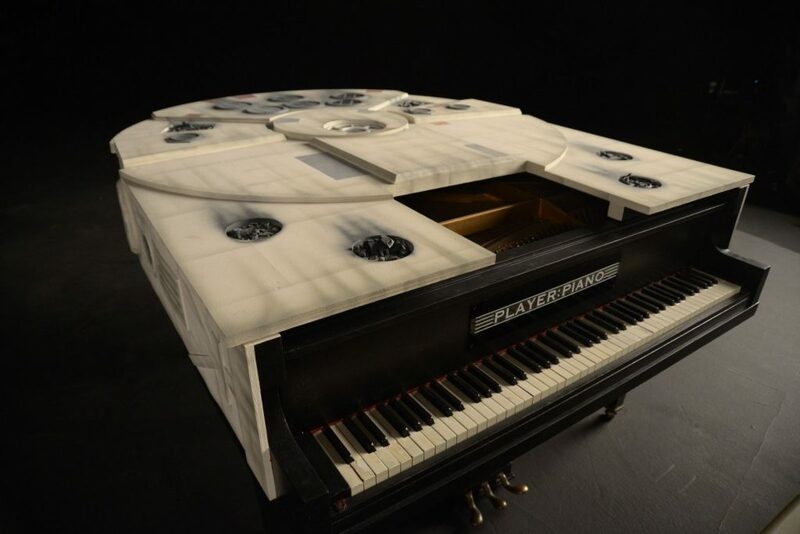 Click below to check out this one of a kind piano! 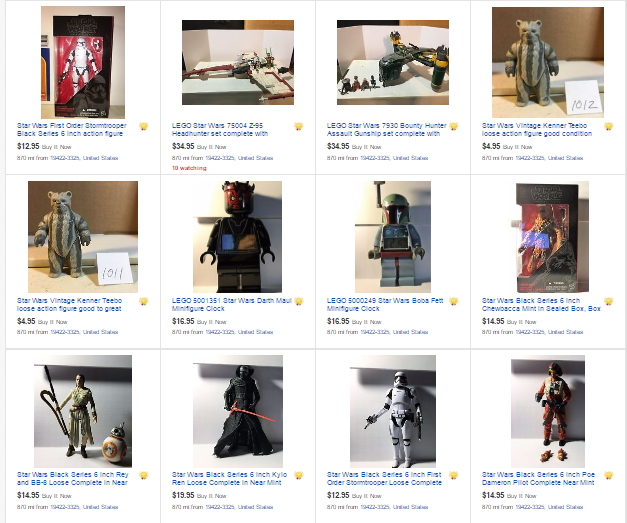 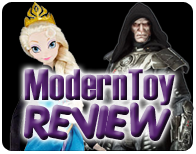 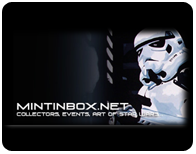 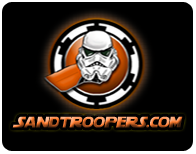 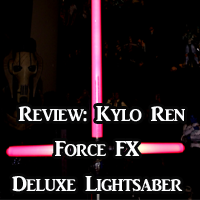 Ebay Spotlight #436– Star Wars Comics and Black Series Figures! 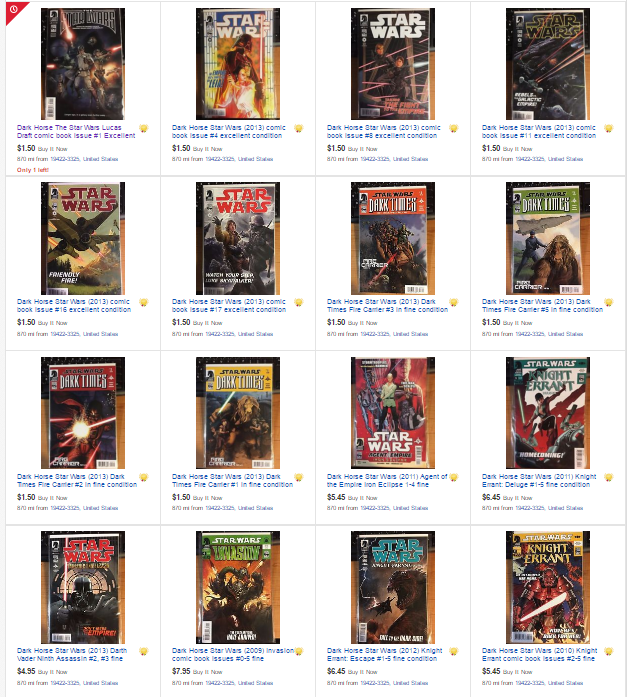 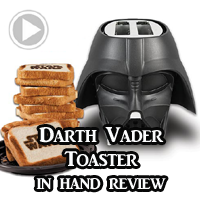 └ Tags: Ebay Spotlight #434– Star Wars Comics and More! 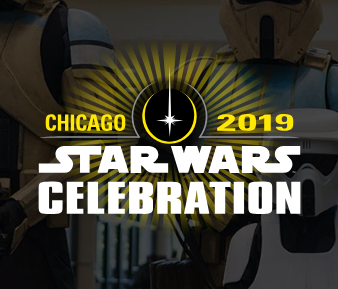 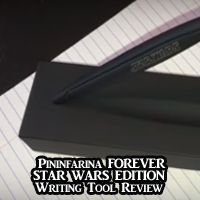 Dave Filoni Charity Auctions Live! 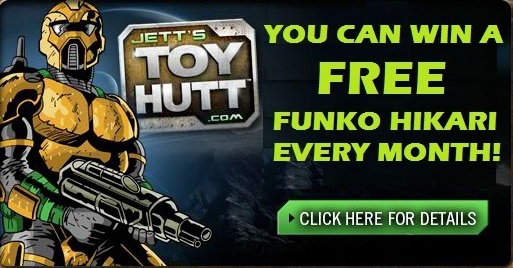 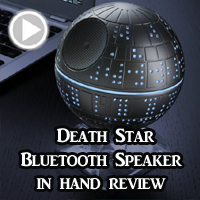 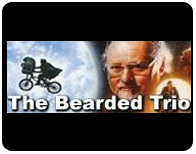 Click Here or below to check out all the amazing items offered! 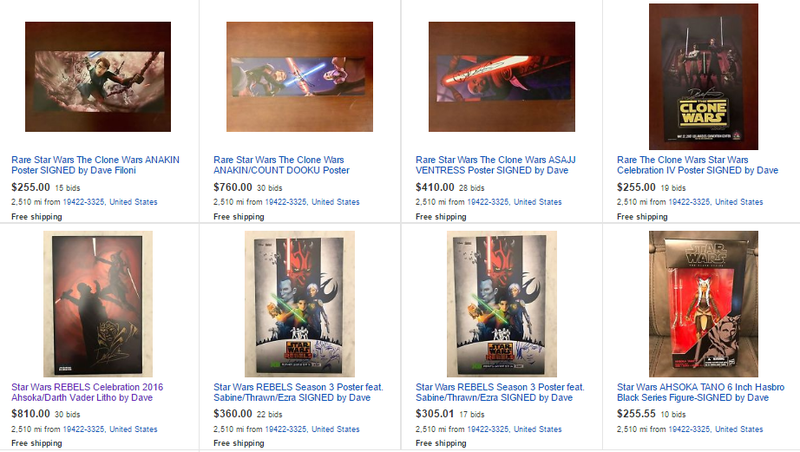 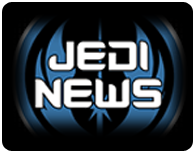 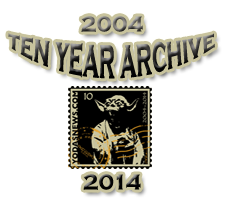 └ Tags: Dave Filoni Charity Auctions Live!